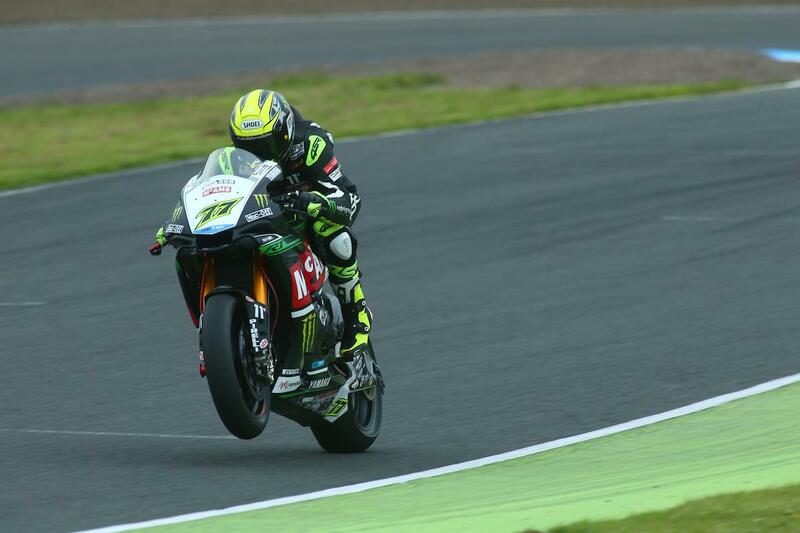 James Ellison is hoping to get his 2017 MCE British Superbike Championship attack underway at Snetterton after clocking up his first podium of the year last time out at Knockhill. While Ellison and the McAMS Yamaha team have been fast from the off this season, a bout of bad luck has meant they wouldn’t stand on the podium until the second race at the fifth round. Having now broken that duck, Ellison is determined to turn things around and fight back into the top six in the championship standings so he and the YZF-R1 have a fighting chance of going for the title at the end of the year. “The podium at Knockhill feels like it has been a long time coming; it was an awesome feeling but also a bit bitter sweet as we have had the pace at every single round so far and only have one podium to show for it,” he said. “I really think we are showing what the McAMS Yamaha can do and it should be fighting for the championship so I feel that we must have got all the bad luck out of the way and now we can really get the season started and fight for those podium points.